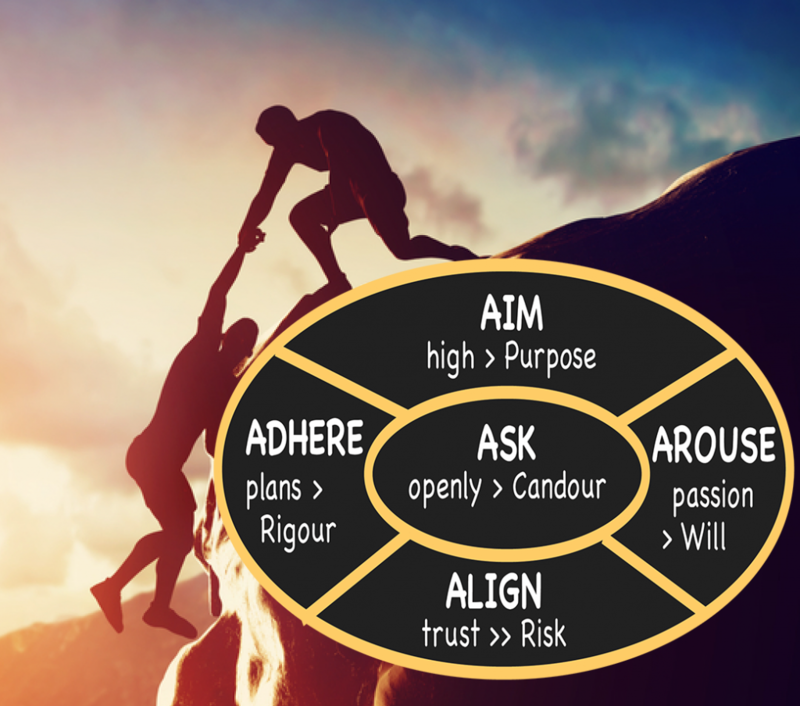 With practice, your high-potentials can encode these 5 steps into their leadership instincts, so Volatile Uncertain Complex Adverse (VUCA) pressures bring out their best – whether they’re mobilizing a board, alliance partners, their own employees or a cross-functional team. 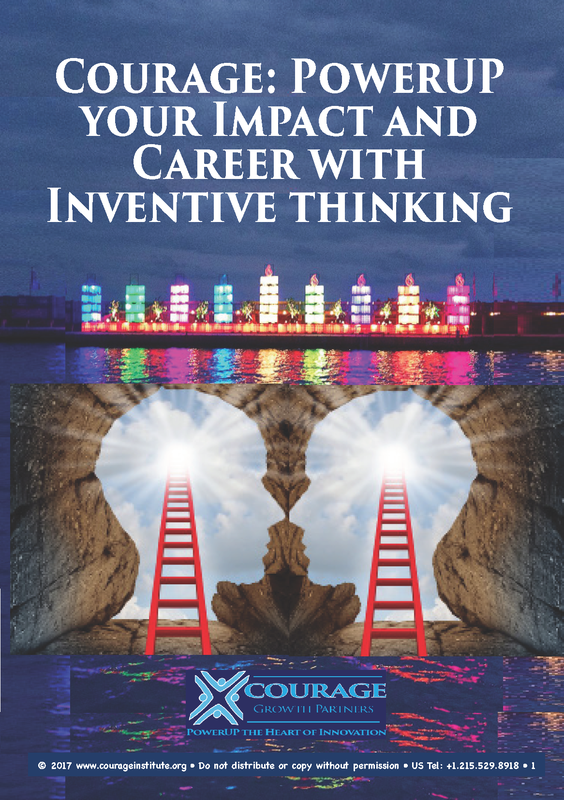 Understanding and insight are a start – but only work if leaders encode Courage into their instincts, anytime they encounter risk-averse traps. In a few days of practice, with JumpStarts, coaching + online idea sharing – your leaders and teams learn to apply 5 A’s consistently. They spot risk-averse traps in the moment. They don’t take what fate has in store for them or settle for the culture they’re given, when VUCA conditions set traps. They use dissatisfaction with “what is” as a burning platform to take charge of the culture, build Courage and get control of their fate. With Courage-Building, your leaders won’t just add value, they’ll multiply value-creation. And do it with a smile. 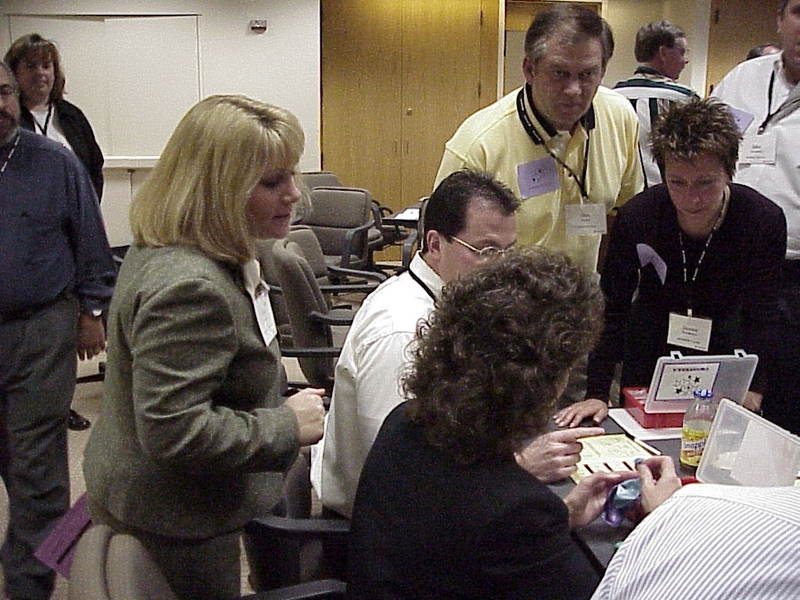 Action learning – the What – So what – In what – Now what formula – prepares your leaders to escape risk-averse traps – so they pitch and mobilize support, thrive under VUCA pressure, invent better breakthrough solutions, expand their reach and influence, and profit from an Inventive Teamwork culture. 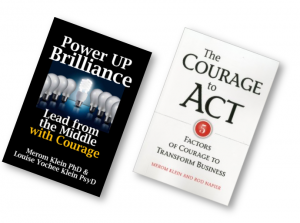 Does your enterprise need more brilliance – creativity – foresight – initiative – accountability? Are margins soft because it is easier to fill orders and say, “Yes” to price concessions and scope creep than it is to up-sell, deliver value and propose what your buyers and users really need, not just what they request? Do innovations fall flat because teams shy away from bold disruptive game-changing breakthroughs — or misread the market? Do experts from Quality, Marketing, Regulatory, Supply Chain, HR or other disciplines find it hard to get their advice to stick — incurring costs, fines, delays, defections, concessions that could be prevented? Do enterprise-vital decisions get sidetracked by power-plays or political struggles and get resolved with compromises that sub-optimise profit and weaken your brand? Is creative work delegated upward and trapped in hierarchies — driving up the cost and time of a solution — rather than being shaped by bold inventive forward-looking proposals from the heart of your enterprise? Does diversity create noise and contention — instead of helping you solve complex problems and succeed in foreign markets? Do too many high-potentials hide in the matrix or retreat into their silos — rather than reaching out to mobilize and orchestrate cross-functional, cross-line of business partners? Do problems surprise you and require damage-control — because smart principled ambitious people lacked the courage to speak out or the influence to make themselves heard? Are too few high-potentials ready for promotion — to shape new strategies, enter new markets, integrate acquisitions or provide back-up and rapid succession? Are hiring or promotion standards compromised because you do not win the war for talent or do not make good valid predictions about how a candidate will actually perform in key jobs? 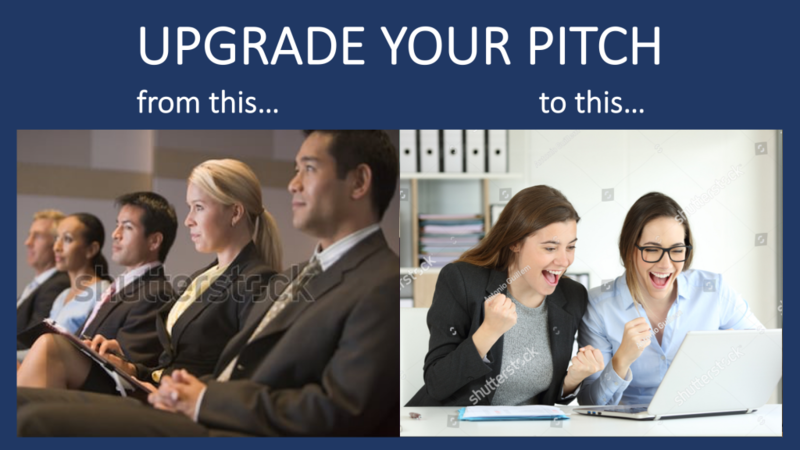 Do too many of your pitches fail to deliver the capital, the go-ahead decisions or the support you need to create wealth — because investors, boards, buyers or other audiences don’t see the possibilities you see? Do you earn less than a 3X ROI from leadership, culture-shaping or innovation training or coaching? A serial entrepreneur took his exit and banked $20 million. Pretty good, considering the fact that his company was virtually worthless when he relaunched it, after his previous two start-ups had also failed. “Maybe it’s me,” he confided in our very first consultation. It was. He used the PowerUP formula to build a much stronger team and give goals, not orders, to create wealth for himself and his investors. A SVP in a Fortune 50 pharma corporation surprised everyone when the CEO promoted him to head an enlarged global Market Access department after his joined through an acquisition. Pretty good, considering the fact that he was fired from two previous executive jobs for being a stalwart voice of medical ethics and for rewarding performance not politics. 18 months before his old company was acquired, this SVP used the PowerUP formula to expand his influence, alliance-building and his team’s cross-functional leadership. His team’s performance and their impact as trusted advisors made him the standout choice for this post-M&A promotion. 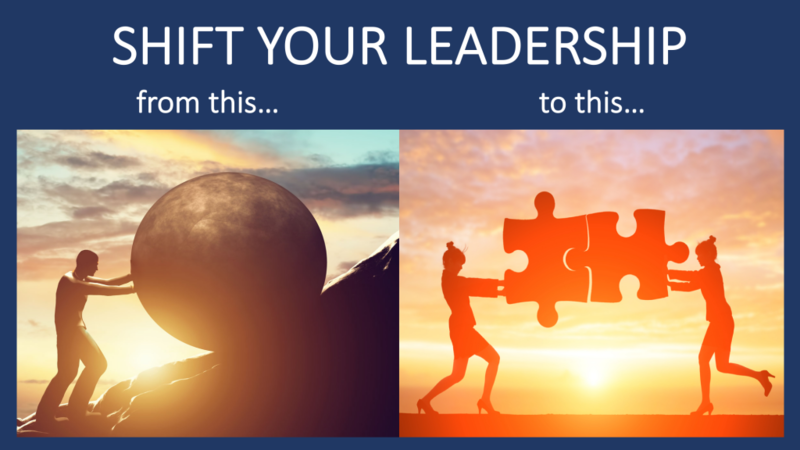 The head of Talent Management in a $1.4 billion Laboratory Supply corporation used PowerUP training to build matrix leadership and innovation leadership skills. With the PowerUP formula, the company earned a 200% return on investment, every year that they ran the program. 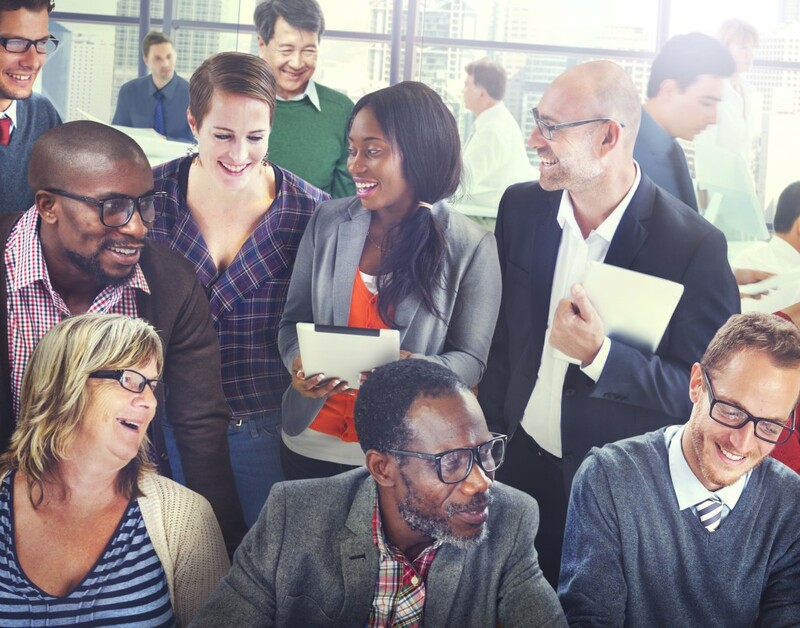 It gave Talent Management quick wins – and a solid foundation transformed the culture of this global corporation from a collection of silos to an interconnected co-ordinated matrix of innovation experts and account consultants. Within 2 years, they promoted 70% of the high-potential Directors who participated in the program into larger broader growth positions. The Managing Director of the newly-launched foreign division of a highly successful technology firm was sent into the market to stop customer attrition and grow profitability by holding the line on costs. In 12 months, he succeeded using the PowerUP formula with his regional account managers. The key to success was taking charge, rather than taking orders, when HQ engineers and marketeers demanded that they “do things as they are doing in corporate HQ,” rather than adapting to the needs of foreign customers. A savvy corporate executive turned serial entrepreneur raised $4 million to fund her new venture. Pretty good, considering the fact that she was running into brick walls and slammed doors before she engaged Courage and used the PowerUP formula to sharpen her pitch. The PowerUP formula didn’t stop at the capital raise. It also equipped her to pitch to alliance and channel-to-market partners and accelerate from start-up to scale-up. “Who knew there was so much more I could learn and raise my game,” she said to the angel investors who introduced her to Courage, after more than 20 years in the C-suite. The Procurement Department of a large medical supply company delivered $400 million of savings to the bottom line within 16 months of incorporating the PowerUP formula into their change-management and strategy-execution practices. They changed their culture from being “corporate bureaucrats” to being “a thundering herd of thoroughbreds” getting out ahead of the businesses they served, holding vendors accountable and delivering the same return to the bottom line as two new blockbuster products. The Chief Counsel of an insurance company was tapped to lead its newly-formed Enterprise Project Management Organization (EPMO). 18 months after the EPMO learned the PowerUP formula and used it to guide their matrix mobilization efforts, the system went live flawlessly. Pretty good, considering the fact that the previous 2 launches failed miserably — requiring the newly-formed EPMO to win board confidence in a highly-visible, highly-scrutinized innovation initiative, complicated by squabbles between 3 newly-merged business units. 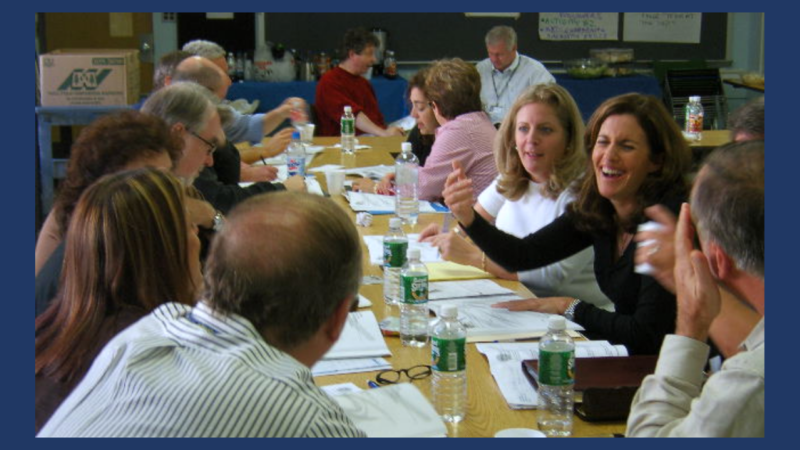 The CEO and CFO of a woman-owned woman-run cement construction company improved safety 500% and improved profit margins 250% within 12 months after the CEO adopted the PowerUP formula and taught it to her management team, starting with the CFO — who put together the performance analytics, Balanced Scorecard goals and launched the new incentive bonus program. A men’s clothing chain grew its average sale by 25% and its profit margins by 150% after their Regional Managers used the PowerUP formula to accelerate performance management and to drive implementation of a new sales training program. So did an outdoor equipment retail chain, a women’s lingerie chain, a jewellery chain and a financial services company. The global Quality department of a Fortune 100 pharmaceutical company used the PowerUP formula to increase their influence as trusted advisors, taking one division of the company from FDA censure to full unimpeded operation — with 80% fewer out-of-compliance “holds” on product shipments and a 200% improvement in operating profits. Similar improvements were achieved by the safety department of a global manufacturing company, the audit and financial compliance department of a banking corporation, and the environmental compliance division of a government engineering agency. A Professional Engineering firm, owned by a P&C insurance company, decreased downtime waiting for customers by 75% when they were sent to do field inspections in manufacturing facilities worldwide. With the PowerUP formula, engineering built a stronger alliance with account management to increase customer compliance, drive up Net Promoter Scores and turnaround the field engineering business unit from a money-loser to a highly profitable contributor.